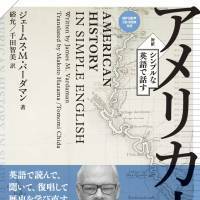 Writing for decades with those simple ABCs and also with the more complex Japanese orthography, Vardaman’s books explore a remarkable array of topics, including Japanese cultural history, U.S. race relations, language acquisition, American roots music, Buddhism and the Japanese education system. Born in 1947 and raised in a place where everything he learned about history “was about Texas,” Vardaman’s career as an expert on Japan would have been hard to predict when he was a child. As a college student in the 1960s, Vardaman liked living in Memphis, Tennessee, where he enjoyed the music scene that had launched Elvis Presley, B.B. King, and Johnny Cash. Bands flocked here, and those musicians who couldn’t afford tour buses showed up in “used hearses with bass fiddles on top,” says Vardaman. But although he loved being in the midst of American culture, Vardaman became ideologically conflicted about living in the U.S. — the Vietnam War was underway and he strongly opposed his nation’s role in that conflict. 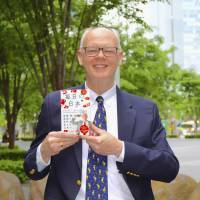 Vardaman found a job teaching English in Nagoya in 1971. 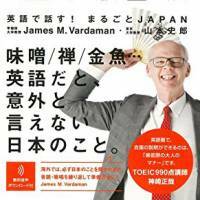 After a few semesters of teaching in Nagoya, the draft ended and Vardaman resumed his studies in America. He finished a graduate degree at the Princeton Theological Seminary in New Jersey and then moved on to Asian studies at the University of Hawaii. “I didn’t have much money, but I spent eight hours a day reading about Japan in Hawaii and I enjoyed the free beach,” Vardaman says. In 1976, after he finished his second master’s degree he was offered a job in Hawaii teaching a course titled, “The meaning of existence.” While tempted to take the class, Vardaman was keen to return to Japan and he found a university position in Tohoku. 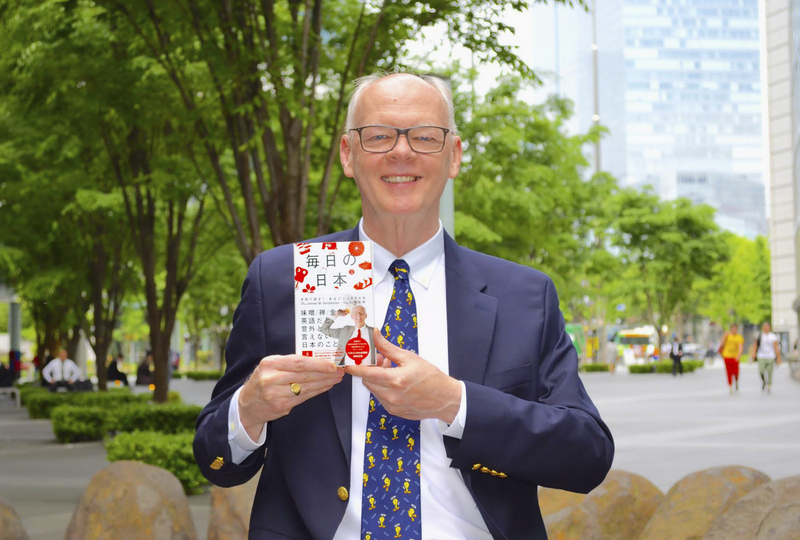 There weren’t many Americans living in northeastern Japan in the late ’70s, Vardaman says, and although he hadn’t yet published a book, an editor contacted him about chronicling his experiences in Japanese. “So that readers would believe an American wrote the book, a photograph of my handwritten Japanese was printed in the front,” he says. 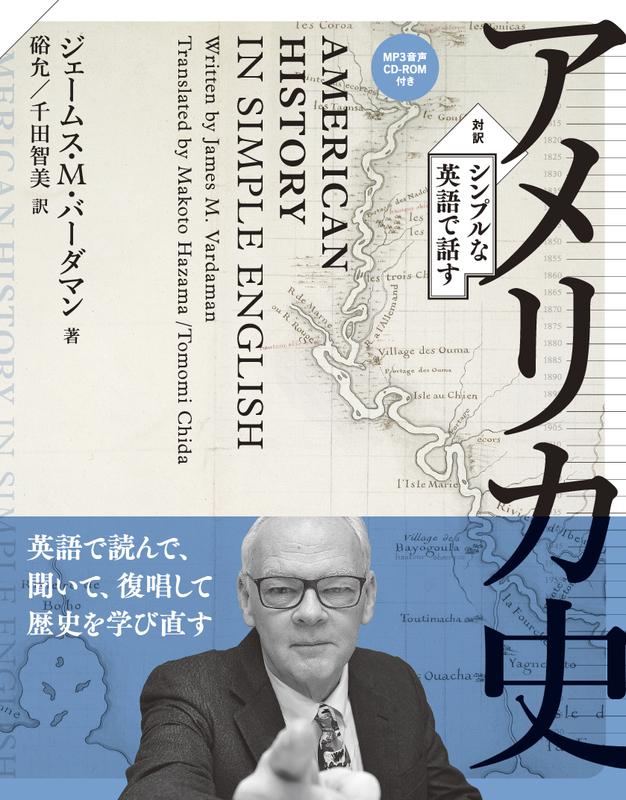 Vardaman’s best-selling titles — the ones you see on the shelves of many Japanese bookstores — often combine language learning with American or Japanese cultural history. 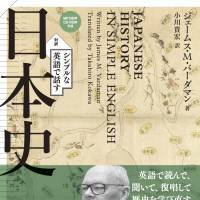 His newest bilingual English and Japanese book, “Everything Nippon: Talking about Everyday Japan in English!,” delves into dozens of topics related to daily life in Japan, such as the British colonial legacy of curry rice, how public baths were shared by both sexes during the Edo Period (1603-1868), and the influence of Zen on art. Vardaman tells me that he sometimes checks the viability of book topics in his classroom. When considering a publishing project, Vardaman seeks new angles from which to explore familiar topics. Once Vardaman develops an idea for a new book, he sometimes cold-calls publishing companies and has had a lot of phone success when speaking with editors about his ideas. But what Vardaman enjoys most is the stimulation of daily learning. This week, he tells me, he’s been reading about the history of Venetian glassmaking and the Teutonic intellect, and even about the baseball player Ichiro Suzuki, who he sees as a particularly inspiring figure. “Ichiro can do what he does in both the U.S. and Japan — he’s not big and strong but he works hard and teaches us that we can all succeed,” he says. This description of the way Ichiro masterfully navigates multiple worlds is one that could just as easily apply to Vardaman himself. 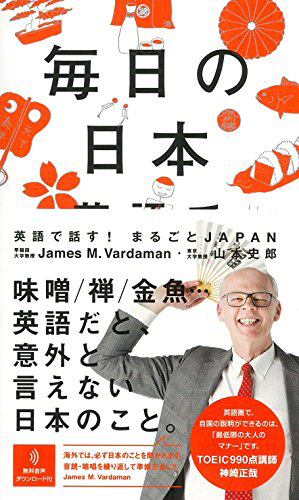 In March, 2015, James Vardaman published two books through The Japan Times. 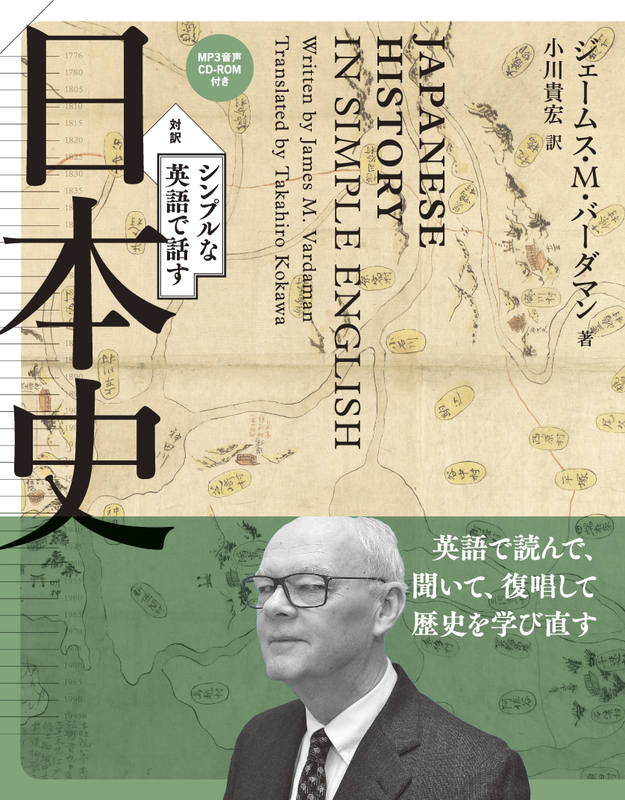 For more information about “Japanese History in Simple English” and “American History in Simple English” see this press release.